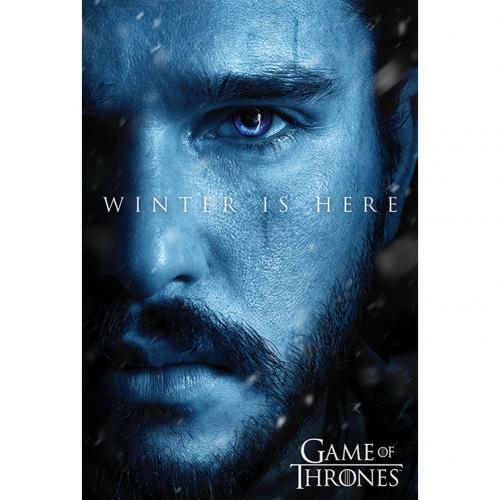 Poster Game of Thrones 9 Game of Thrones) Jon Snow. Grosse: 61 x 91 cm. Offizielles Produkt.